CW Martial Arts Academy is committed to providing the highest quality martial arts instruction you can find anywhere. In addition to rigorous training that is required to teach martial arts, each instructor is CPR and First Aid certified and, in the interest of selecting only the best people, we conduct a complete background check on every new instructor. 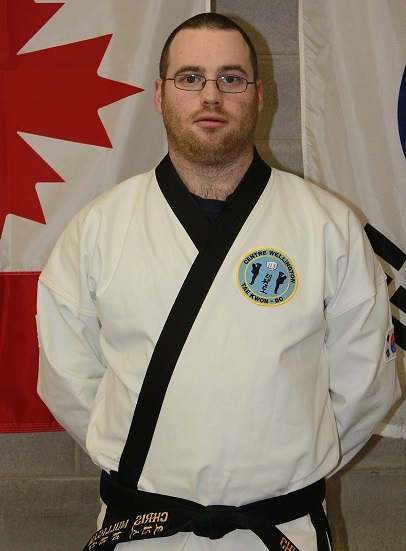 To find out more about a specific Instructor, please click on the below links.